More ambitious than any other yacht in its class, the 580 Sedan Bridge is ready to take command of the water. 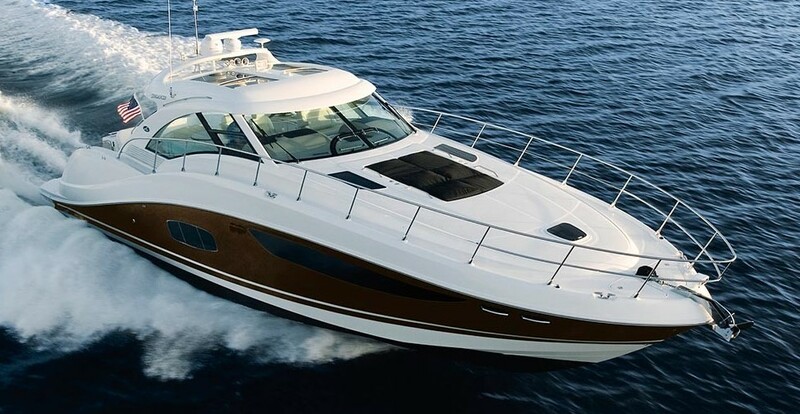 Its stately includes a fiberglass hardtop as well as the very latest in marine electronics. Driven by powerful diesel inboards, it has an exceptional fuel capacity, plus all the strength and durability needed for exploring larger waters. A full-beam master and two additional staterooms further entice owners and guests to leave the ordinary behind.